Yeah! All caps in post title! How can you not?? 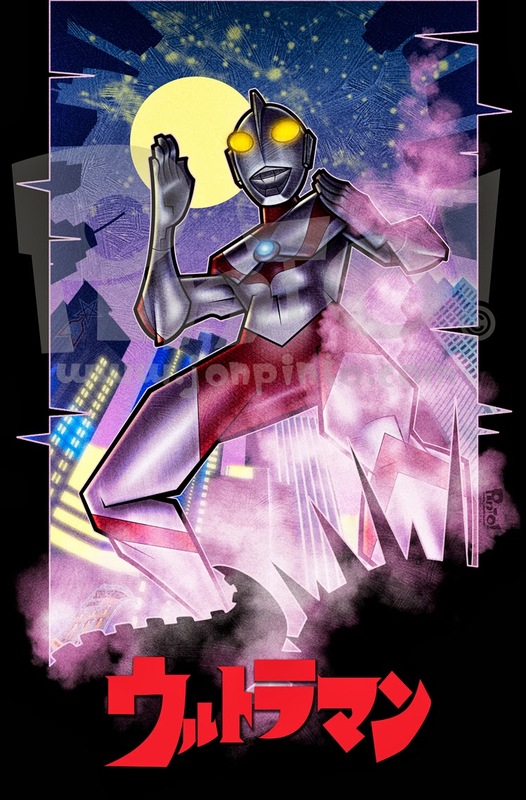 It's freakin' Ultraman!!! This one was so much fun to do and I wish they all went this smooth! Hope all the fans of the show that see this like it, and if you have never seen it, there is always YouTube.